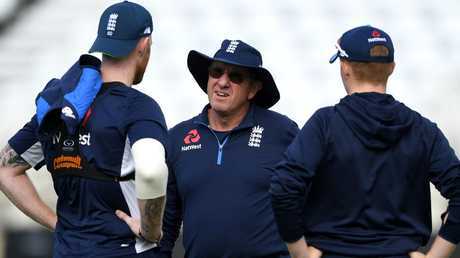 ENGLAND head coach Trevor Bayliss has called on cricketer Ben Stokes to make a public apology over the events which led to his eventual acquittal for affray. Stokes was cleared of any criminal wrongdoing at Bristol Crown Court on Tuesday - almost 11 months after being arrested following a brawl outside a nightclub there. Within two hours of the end of the case, England announced their premier all- rounder was being added to the 13-man squad for the third Test against India at Trent Bridge - from which he was omitted the previous day. 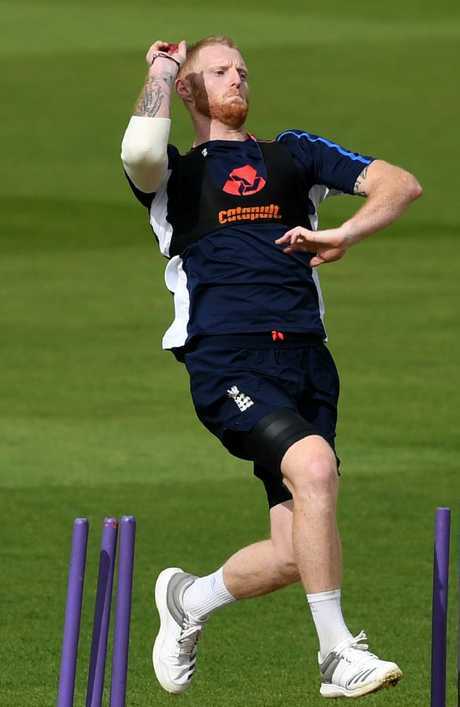 Stokes was back at practice on Thursday, and shortly beforehand it was Bayliss' duty to speak on the matter for the first time on behalf of Joe Root's team and the England and Wales Cricket Board. Bayliss, who reported a final call is yet to be made on whether Stokes returns to a winning side this weekend, acknowledged a public apology should and probably will be forthcoming. 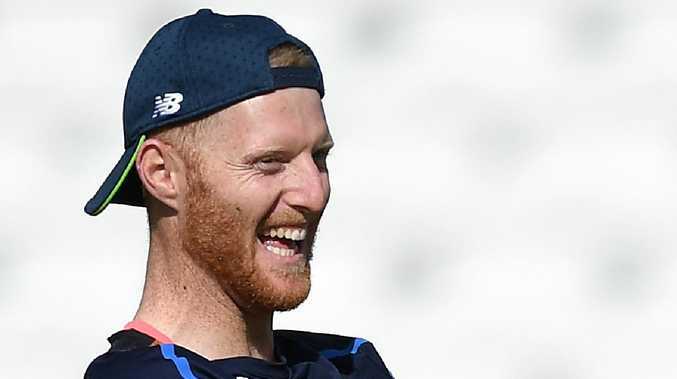 He pointed out Stokes has already apologised to his teammates, in New Zealand last winter when he rejoined them after having to miss the Ashes while a criminal charge was being considered. Asked if Stokes should make the same comments publicly, Bayliss said: "Certainly. I think it was important to actually apologise to the boys in the team, management of the team and management at the ECB, who had to go through a lot of extra activities to work our way through it." As to whether that will be relayed to a wider audience, he added: "I'm sure something will be forthcoming. "That'll be up to Ben and his management team, I suppose. "But certainly, when he came out to New Zealand he addressed the players in the changing room when he first arrived. "So from our point of view, his contrition was evident for the boys in the team." Stokes has already missed six Test matches - including last week's at Lord's, which clashed with his court case - and 11 limited-overs fixtures for England, as a result of the night out in Bristol. It seems highly likely he will be playing again this weekend as England try to wrap up the series 3-0, although Bayliss stopped well short of confirming that. He said: "There's nothing automatic about selections. We'll see how he is mentally as well as physically." 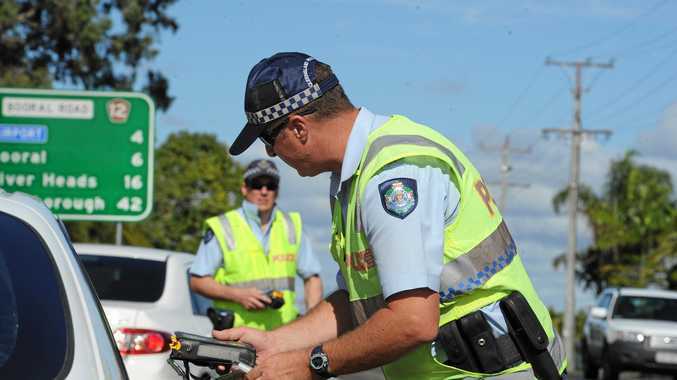 News Upgraded licence cards will be rolled out across Queensland from this month. News Senex Energy's Project Atlas to fuel jobs in a national first. Sport Futsal Australia have selected Gabby Hicks for the 2019 Brazil tour.